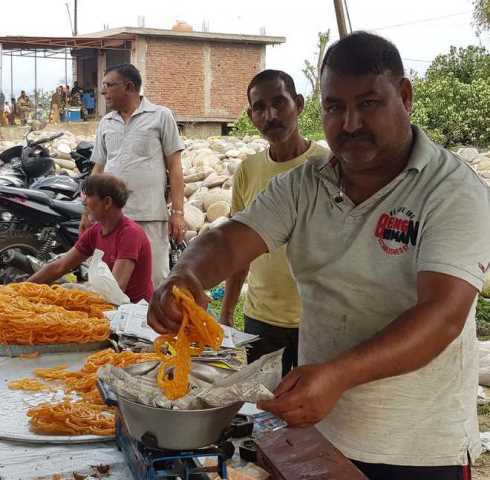 Inspired by Prime Minister Narendra Modi’s recent observation on employment generation through selling pakoras (fritters), Subash Chander, his diehard fan, was busy doing just that on Thursday at Doomi village, where thousands of people attended the PM’s Vijay Sankalp rally. Through his brisk business of selling pakoras during the rally, Chander recorded sale of Rs 35,000. 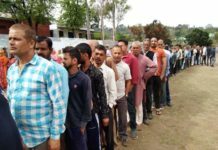 Chander, 53, a resident of Domana area on the outskirts of Jammu city, had installed a temporary canopy to sell pakoras and jalebis outside the PM’s rally venue. “I remember Modi’s statement, when he said we can generate employment by selling pakoras as well. 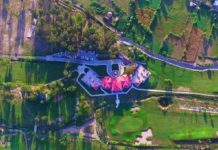 Today, I want to show Modi’s criticisers that I have made a sale of Rs 35,000 in a day, which a government employee earns in a month,” Chander told The Tribune. 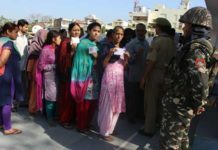 “People who give the excuse of unemployment in the country basically do not want to work. If we have the courage to work hard, no situation can stop us,” he said.